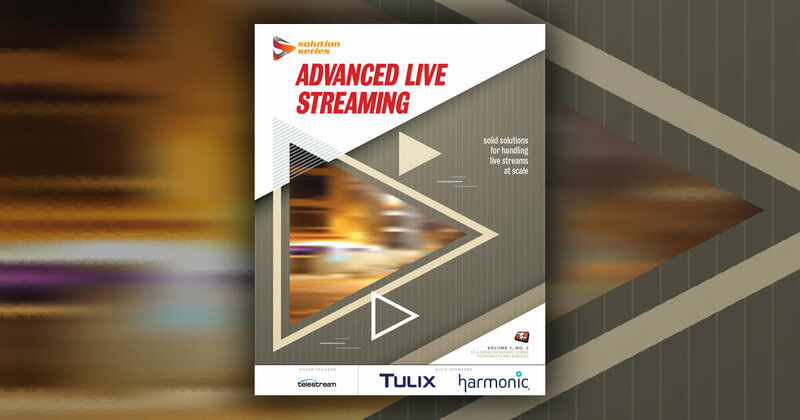 Telestream, the leading provider of digital media tools and workflow solutions, today announced a major upgrade for its Wirecast live streaming production software. Wirecast 5 adds enhanced encoding and playback options; a new, more efficient user interface; high-quality screen capture; and more flexible input/output integrations for easier, high-quality live streaming. Output program feed permit output of SDI/HDMI program feeds to Blackmagic Design Intensity and DeckLink capture cards. This enables users to send live feeds directly into editing, effects and broadcast design systems. Wirecast 5 will be released in late Q3 2013, and will be featured and demonstrated at the International Broadcast Conference (IBC) stand 7.C12. Wirecast Studio is priced at $495. Wirecast Pro, priced at $995, adds support for more advanced production features and additional input sources. Customers who own Wirecast can upgrade to Wirecast 5 Studio for $129 and to Wirecast Pro 5 for $295. See www.telestream.net/events for details. Visit the Telestream website to learn more information about Wirecast and download a free trial.